Bundesliga | Cicharito voted September Player of the Month! Chicharito voted September Player of the Month! 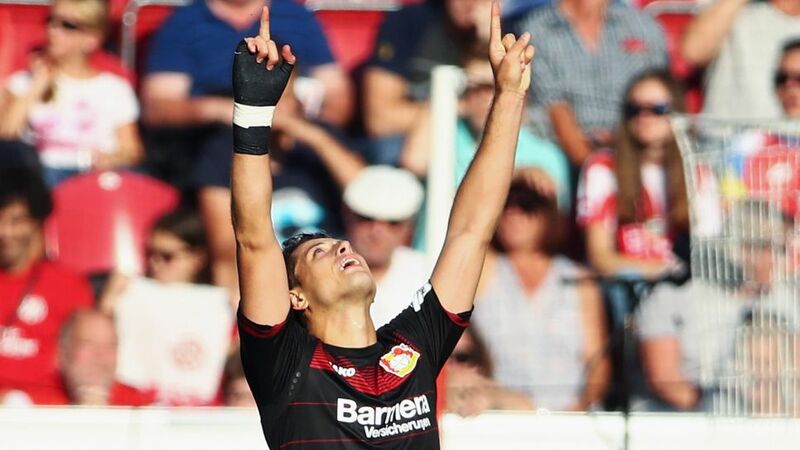 Javier 'Chicharito' Hernandez has been voted as the Bundesliga Player of the Month. Revamp your Official Fantasy Bundesliga team with our quartet of September sensations now! Bayer 04 Leverkusen's Mexican striker had a superb September, grabbing four Bundesliga goals in the month as well as another in the Uefa Champions League. A hat-trick capped by a last-minute winner against 1.FSV Mainz 05 on Matchday 5 was a highlight, but the popular 28-year-old has been in fine form all month. Few players in world football can match the current form of FC Bayern München striker Robert Lewandowski. A contender for Bundesliga MVP on Matchday 1, the prolific Pole won the honour on Matchday 2 following his goal and assist in the final ten minutes of Bayern's 2-0 win against FC Schalke 04. A week later, he took his tally to five Bundesliga goals in three matches in the 3-1 win over FC Ingolstadt 04. Lewandowski is enjoying is best ever start to a Bundesliga season.No stranger to breaking the deadlock, the Poland international did so nine times on his way to topping the Bundesliga goalscoring charts last season.Amassed 39 Official Fantasy Bundesliga points in September.